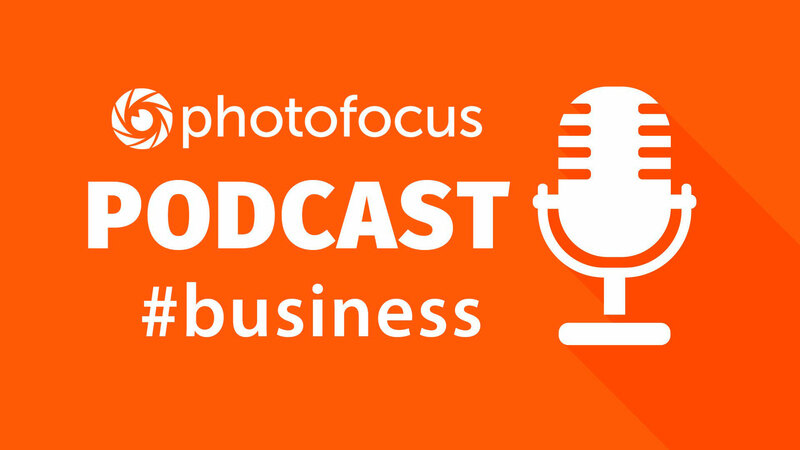 Welcome to Beyond Technique, a podcast empowering photographers to bring their businesses to the next level. Today we chat with travel photographer Jeremy Horner. Great pod cast with Jeremy Horner. He’s how photographers should be – professional and egoless.. honest and sensitive to those he shoots! Excellent!